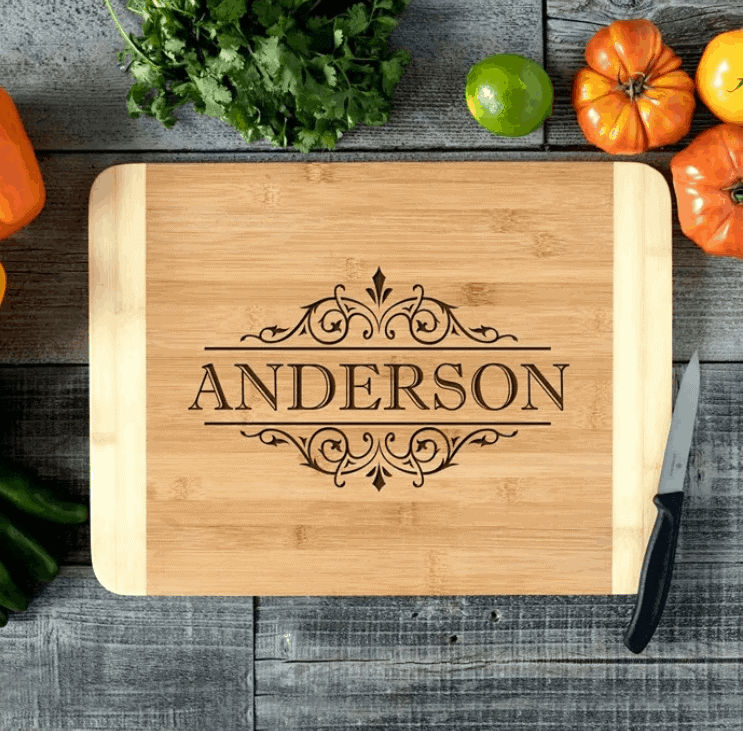 I love these Personalized Bamboo Cutting Boards and really thing they would make a great gift! 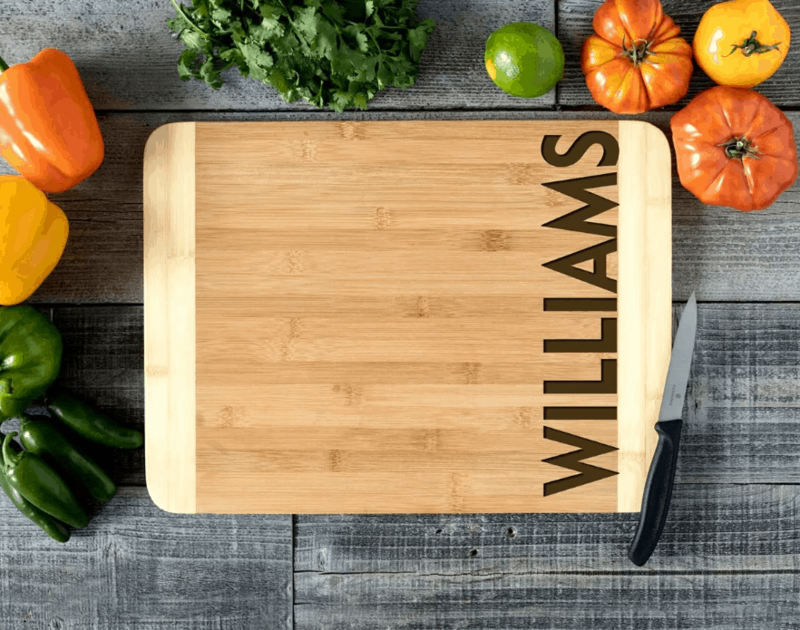 Brighten up your kitchen this holiday season with a personalized bamboo cutting board. 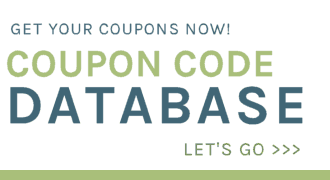 They are on sale today for $18.95 shipped (Was 59.99). These personalized bamboo cutting boards make the perfect unique holiday gift or be the envy of your family dinner. 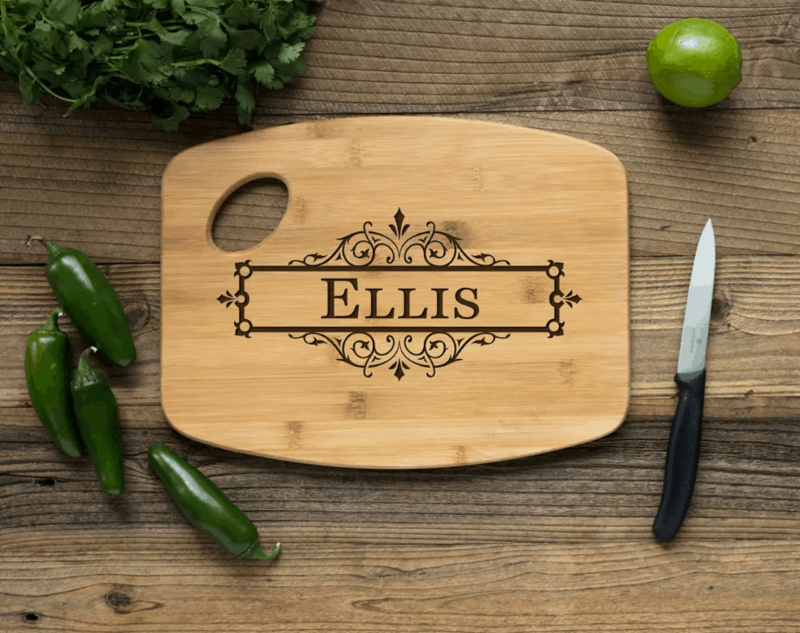 Choose from 5 modern designs that are laser engraved on large bamboo cutting boards. Order yours here while supplies last.